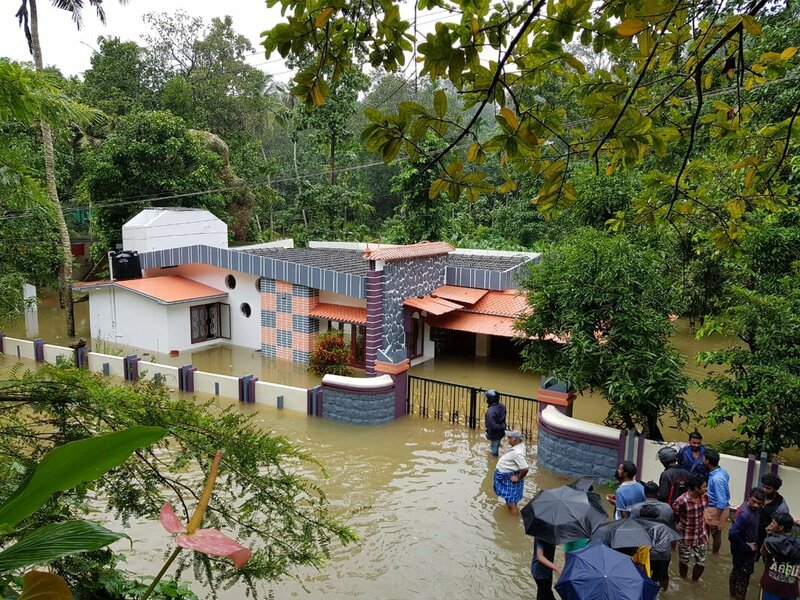 There’s no stopping nature’s wrath and that is currently being witnessed by everybody across the nation in the form of the torrential rains that have led to huge floods across Kerala. With a number of people declated and countless left homeless, people from other states across the country have been providing immense support in the form of essentials and donations to the Kerala state government to help the people of the state to stay afloat. 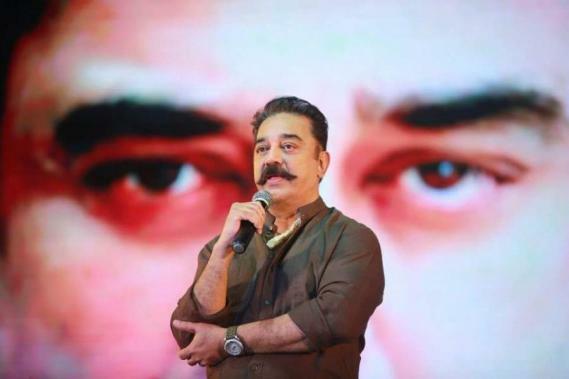 Likewise, many popular Tamil film stars too have now chipped in their contributions for the Kerala flood relief to the state government starting with actor turned politician Kamal Haasan giving a sum of Rs. 25 lakhs. 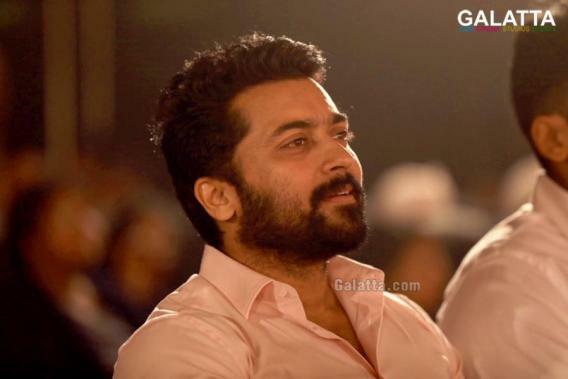 Next up are actors and brothers Suriya and Karthi, who too have donated a sum of Rs. 25 lakhs to the Pinarayi Vijayan-ruled state government for the Kerala floods. 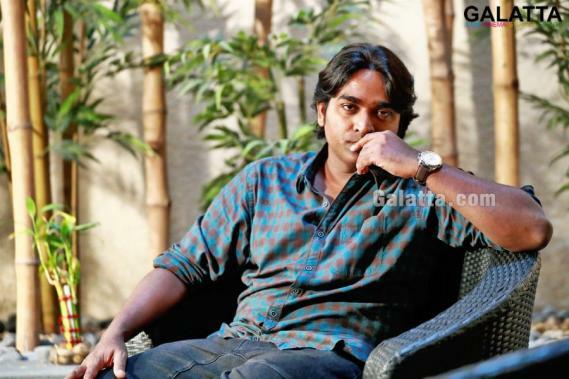 ‘Makkal Selvan’ Vijay Sethupathi too has shelled out Rs. 25 lakhs today for the Kerala flood relief. 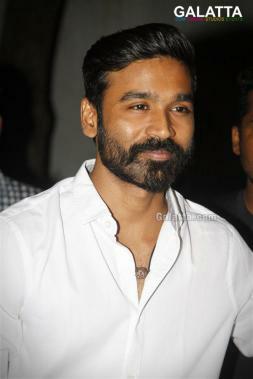 Today also saw Dhanush contribute Rs. 15 lakhs to the Kerala floods owing to the tense crisis in the state. Keerthy Suresh has now come forward by donating Rs. 10 lakhs to Chief Minister Pinarayi Vijayan's Kerala relief fund apart from Rs. 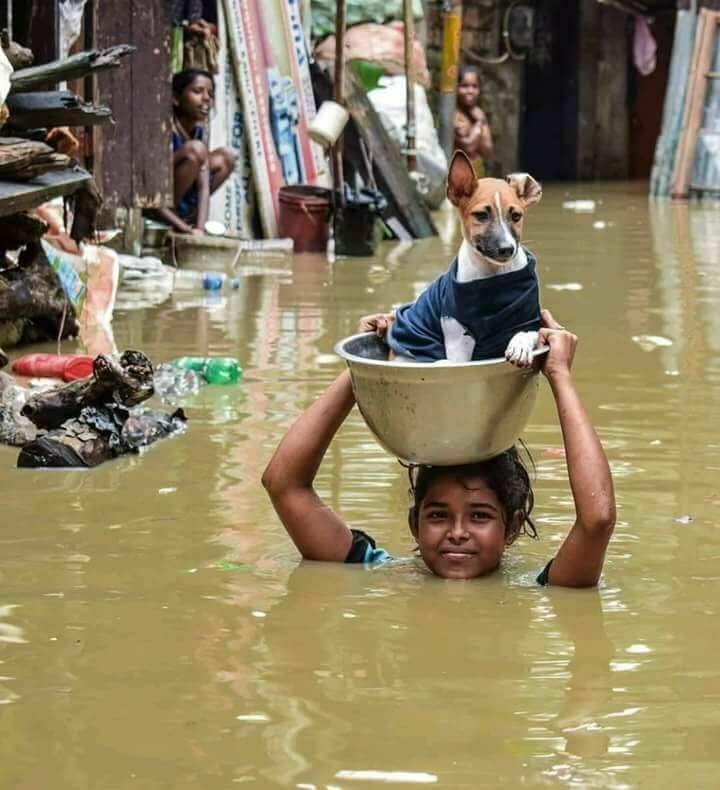 5 lakhs worth of relief materials, which includes transport, clothes, groceries, medicines and she is doing all this directly in person. 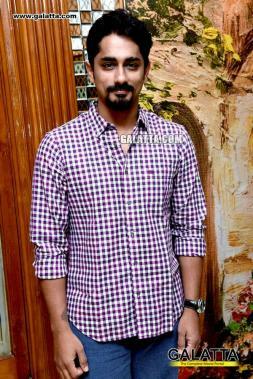 Siddharth today also announced he has donated Rs. 10 lakhs as part of the relief fund for the people of Kerala affected by the huge floods. Prior to Siddharth, Vishal too had pitched in with Rs. 10 lakhs. Apart from Siddharth and Vishal, actor Sivakarthikeyan donated Rs. 10 lakhs for the Kerala flood relief as the state has been experiencing non-stop rain and heavy downpour for several days now. 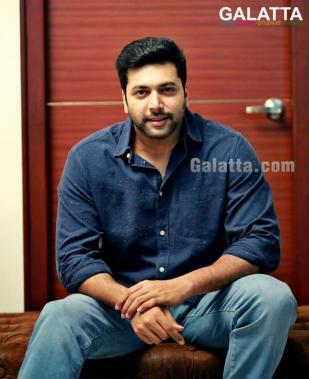 Actor Jayam Ravi too has now come forward with his contribution of Rs. 10 lakhs. 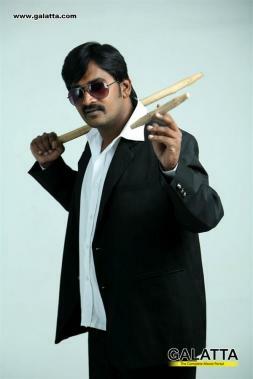 Comedian and character artiste Karunakaran chipped in with Rs. 1 lakh for the Kerala flood relief. 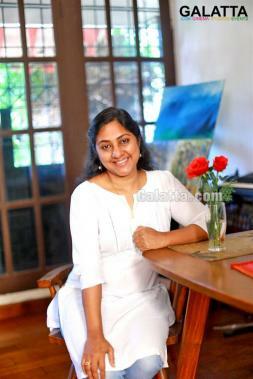 Actress Rohini was one of the earliest to chip in with Rs. 2 lakhs from her side for the people of Kerala. 'Superstar' Rajinikanth too saddened by the devastation in the south Indian state has now donated Rs. 15 lakhs to Chief Minister Pinarayi Vijayan's relief fund for the Kerala flood victims. 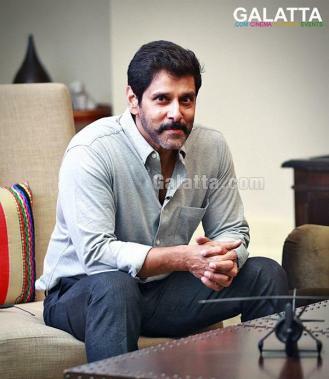 'Chiyaan' Vikram has done his bit too for the Kerala flood relief by donating Rs. 35 lakhs. Actress Nayanthara, a Keralite, has come forward by donating Rs. 10 lakhs. Udhayanidhi Stalin has chipped in with Rs. 10 lakhs. 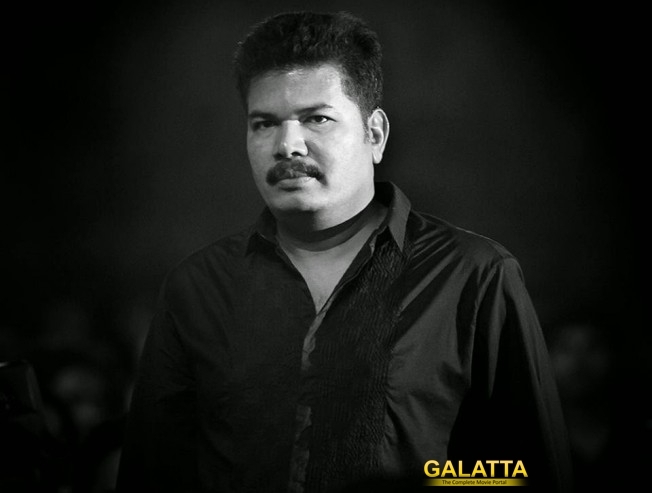 Director Shankar has given Rs. 10 lakhs on his part for the CM's relief fund. Director A. R. Murugadoss too has stepped in with Rs. 10 lakhs for the Kerala flood relief.